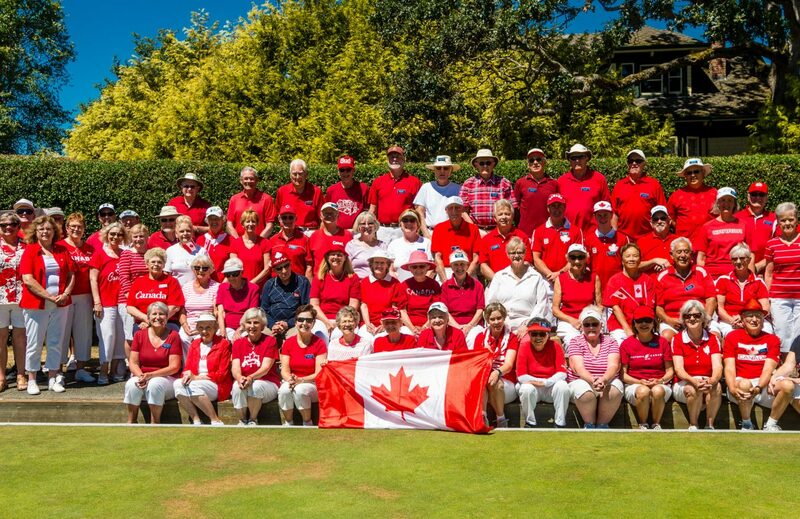 The Gordon Head Lawn Bowling Club (GHLBC) is located in beautiful Victoria, British Columbia. 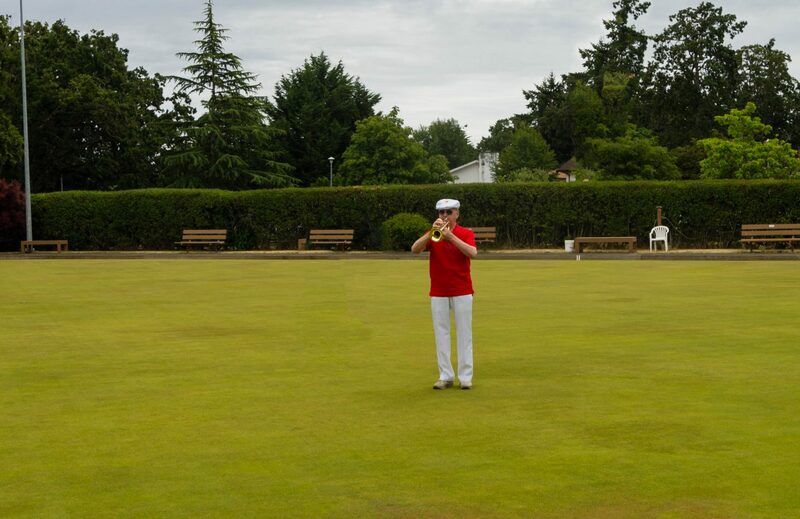 We are one of 11 lawn bowling clubs in the Capital Regional District with our facilities located in Lambrick Park in the suburb of Gordon Head. We have one green containing 8 rinks. 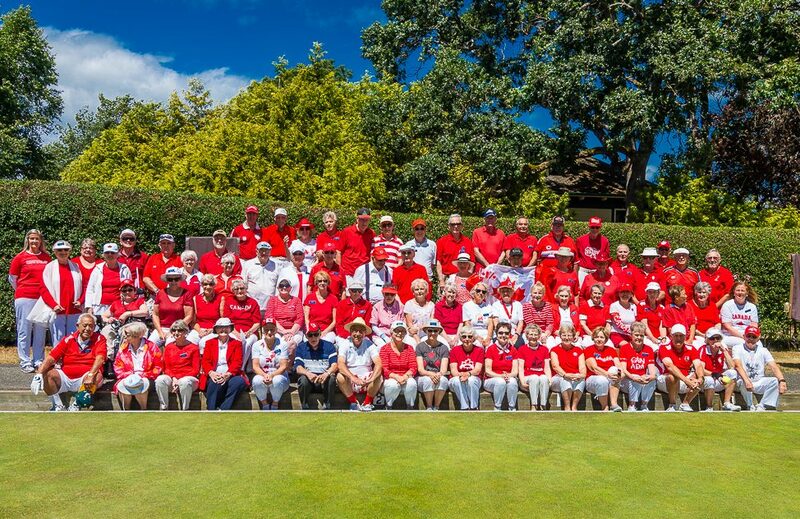 The green is very well maintained by a professional greens keeper. 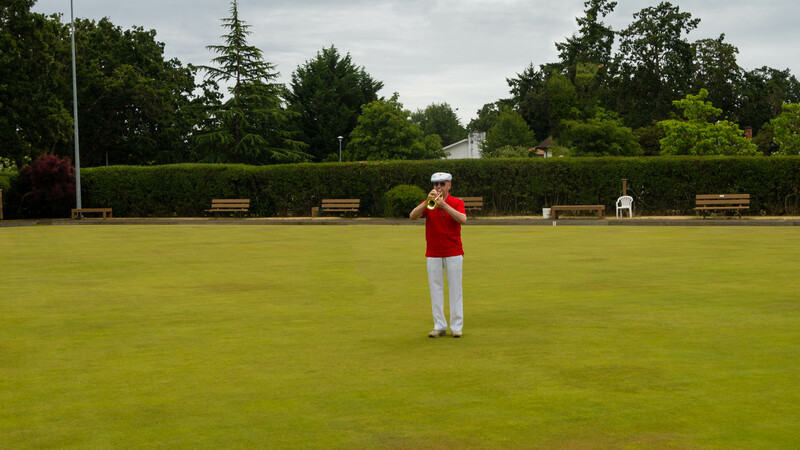 Our outdoor bowling season usually commences about the first of May (weather permitting) and ends about the end of September (when the weather turns inclement). 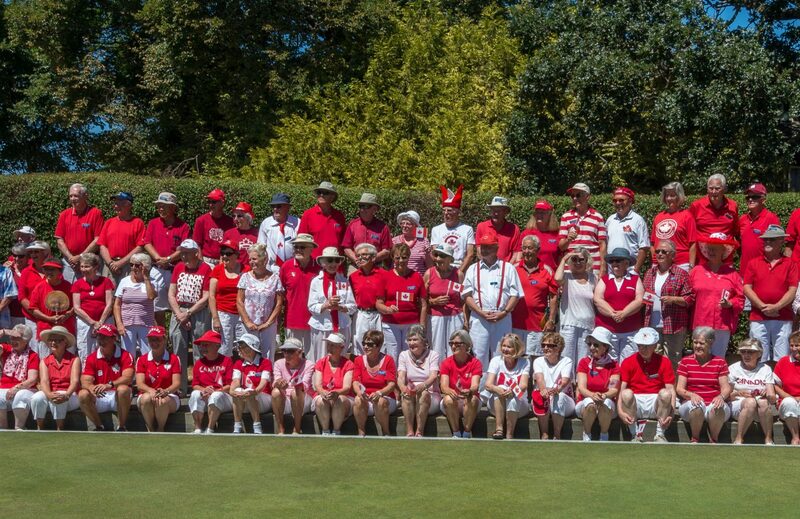 In October our indoor “carpet bowling” commences and runs through most of the winter until the spring when the outdoor bowling season begins again. We also have an active bridge and mah-jong program. We love to lawn bowl and we love to socialize as a group. Throughout the year we have a number of BBQ’s, dinners and other special events organized. 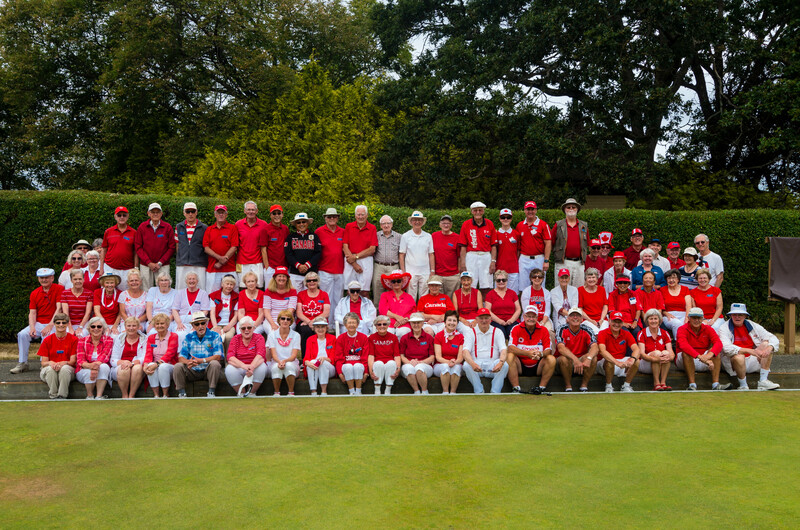 We are fortunate to have an energetic, active and vibrant membership to manage our club activities. We pride ourselves on keeping our costs low and we warmly welcome new members.